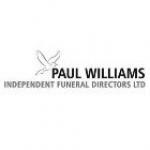 Paul Williams Independent Funeral Directors is based in Whitefield, situated between Bury and Manchester, although we also cover beyond this area. 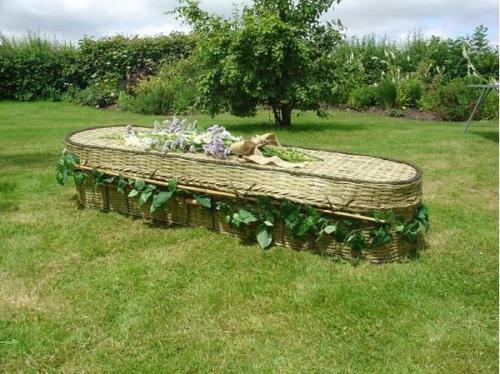 We provide funeral services ranging from the traditional, including horse-drawn, to eco-friendly and woodland burials. We can arrange floral tributes, obituaries, catering, memorial masonry, hearses and limousines. In addition to this we provide other services including international repatriation and pre-paid funeral plans. We are available 24 hours a day, 365 days a year. Our role is to ensure that arrangements such as the funeral itself, the posting of notices, flowers, masonry requirements and the organisation of the wake are carried out in an efficient, dignified, and caring manner. the funeral arrangement was dealt with perfectly, sympathetically and with empathy. The whole process was seamless and the staff were more than helpful.